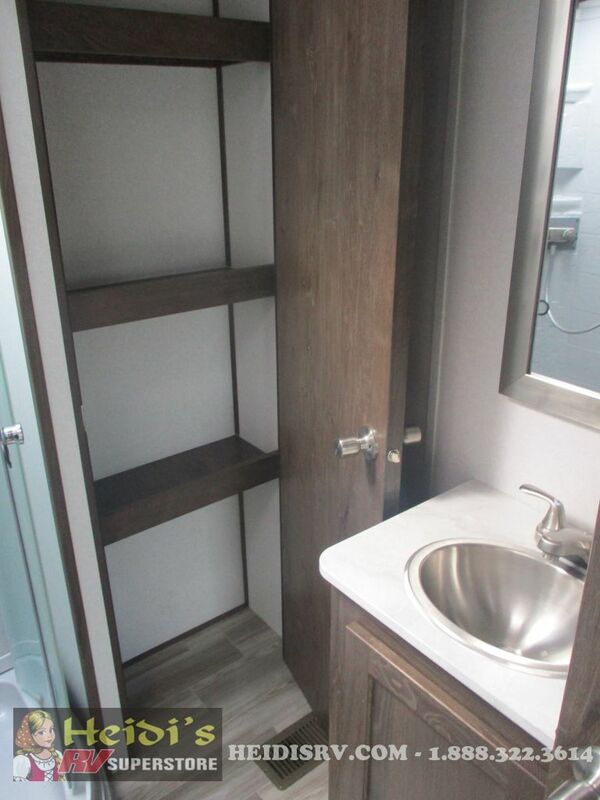 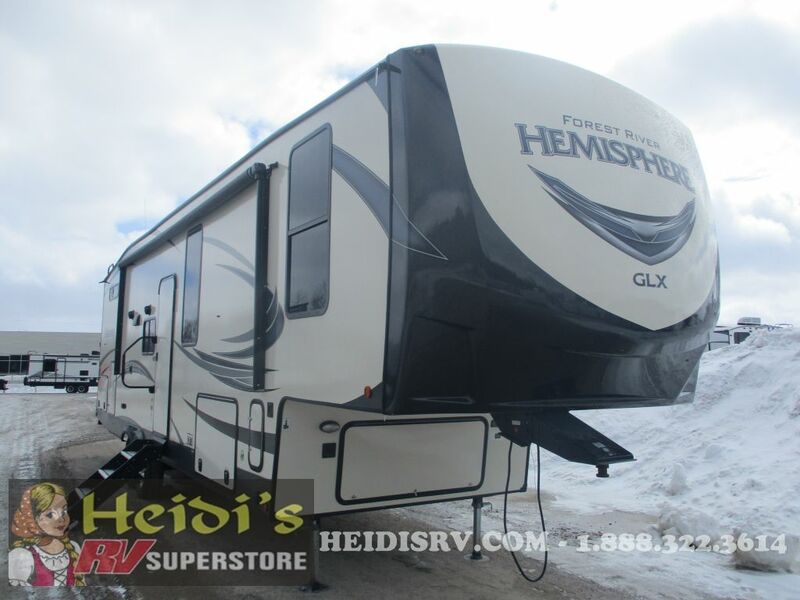 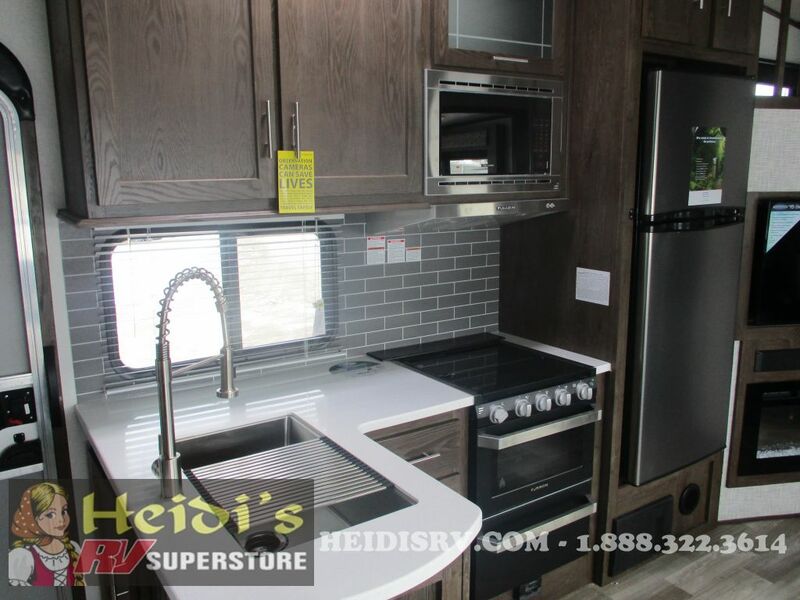 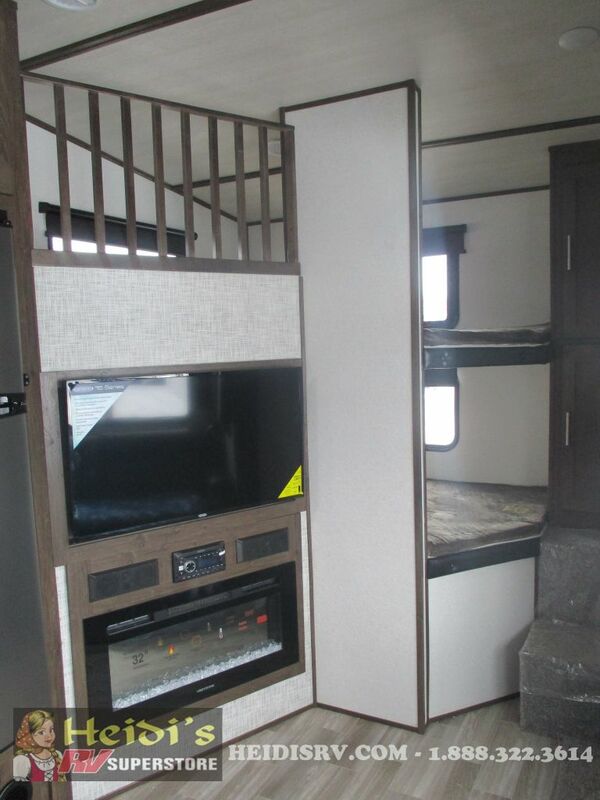 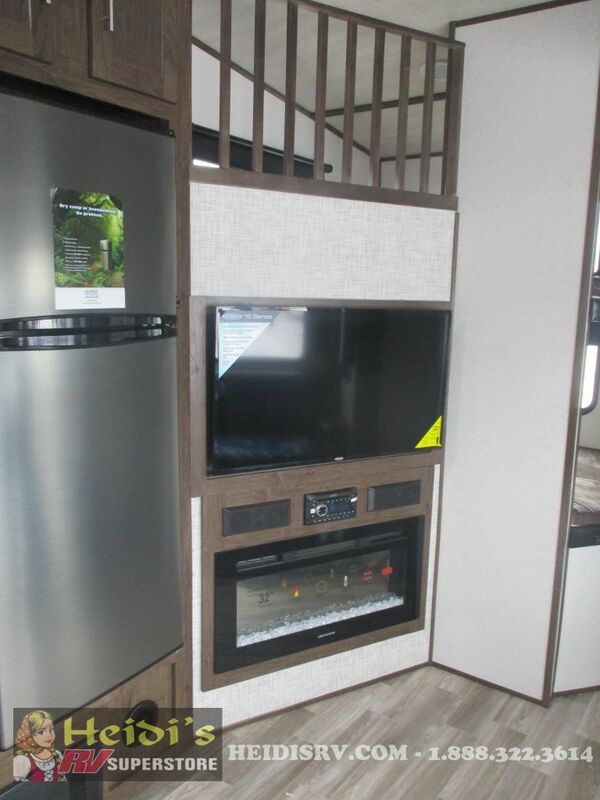 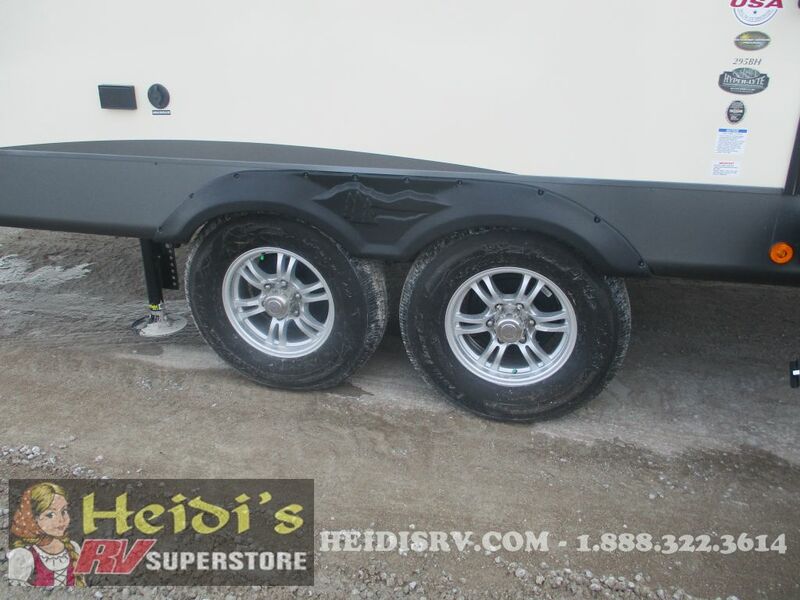 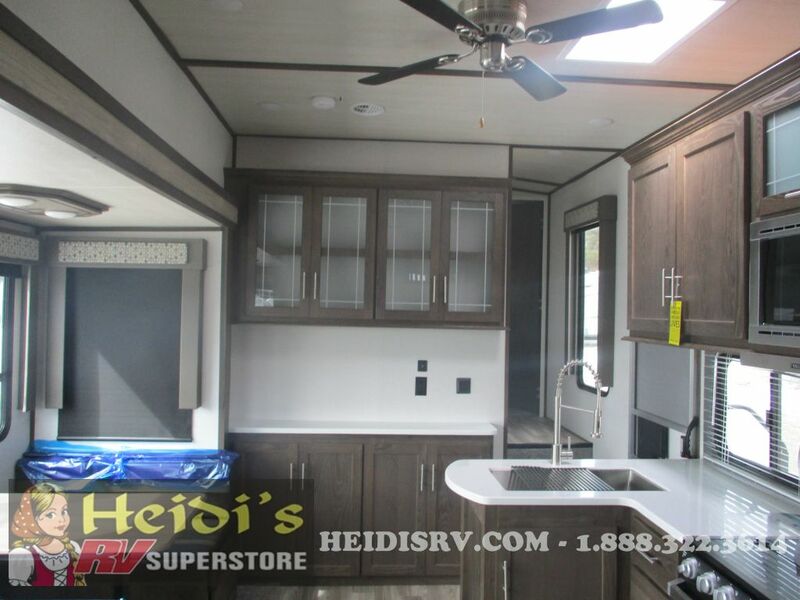 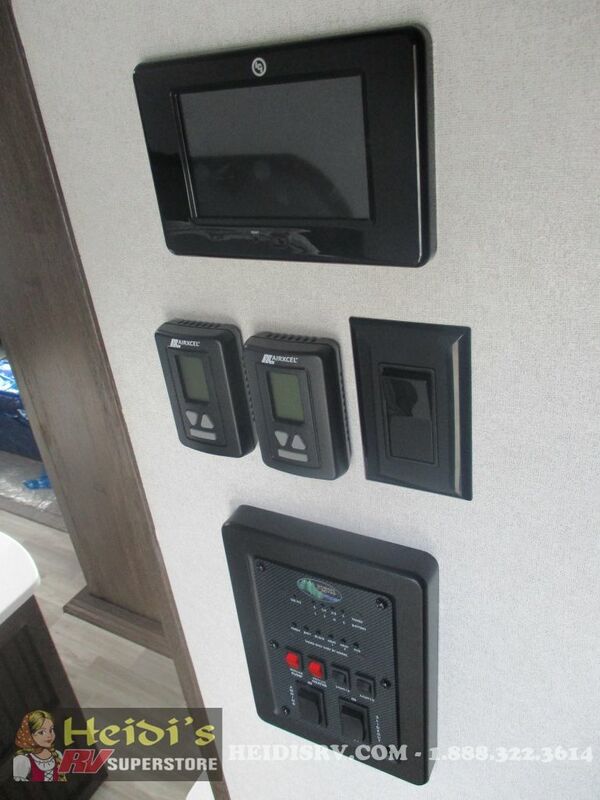 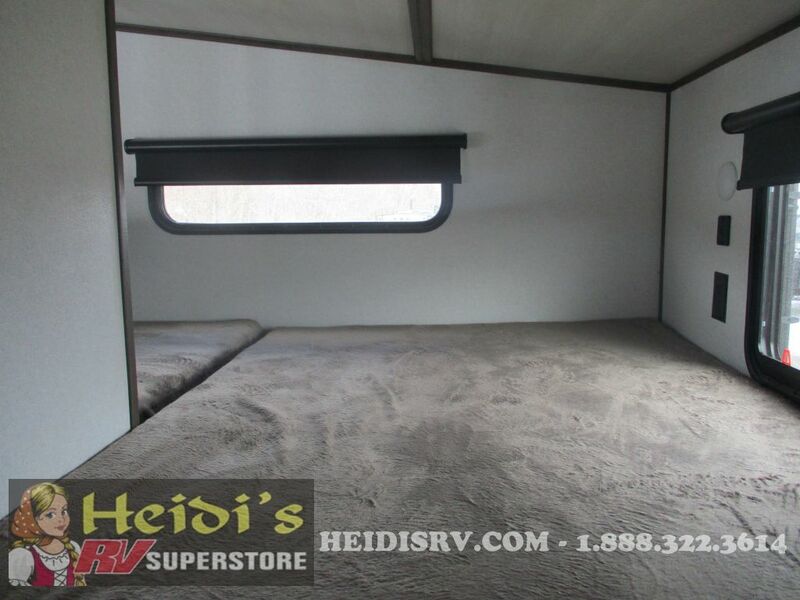 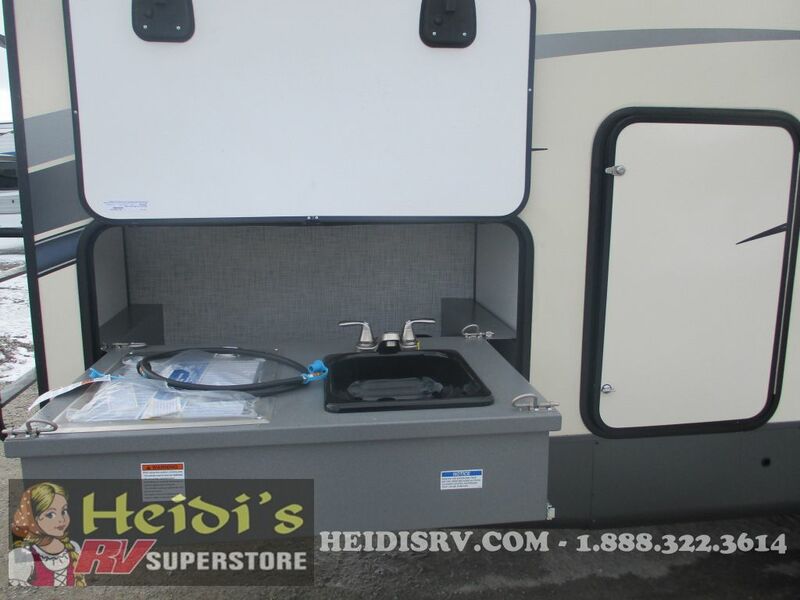 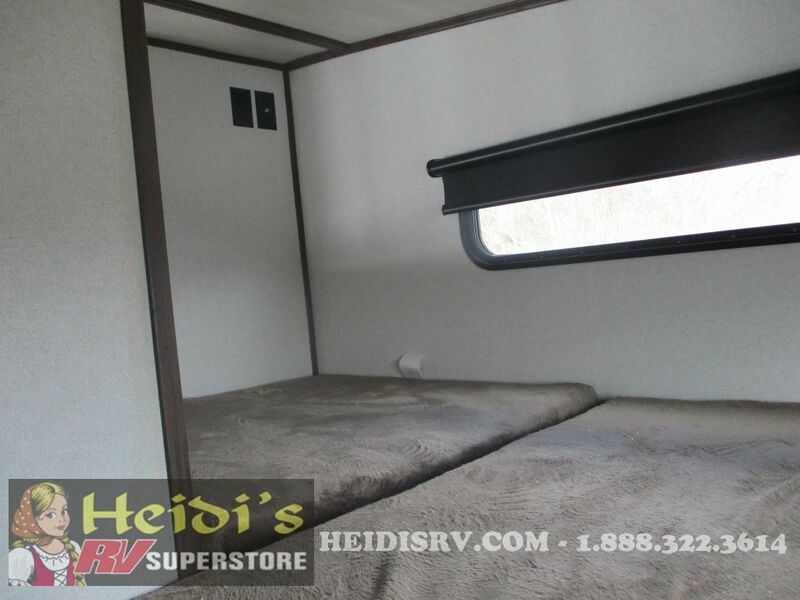 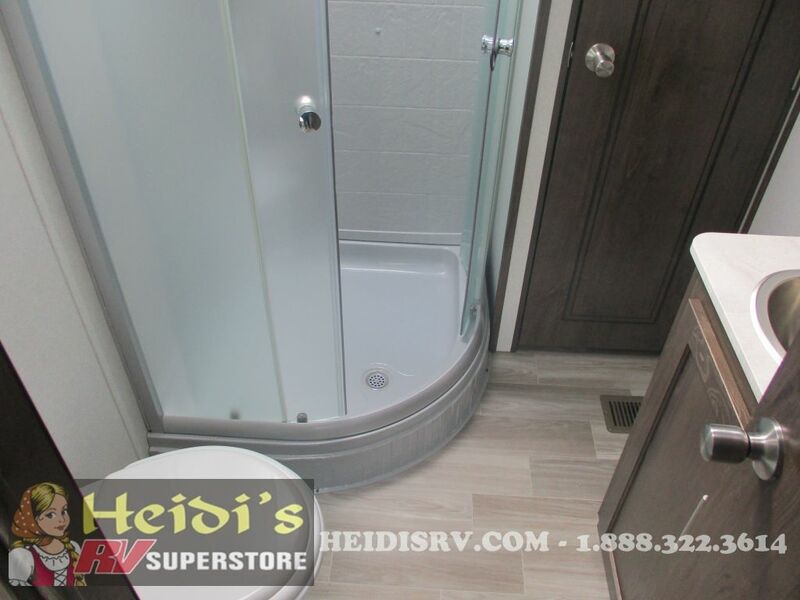 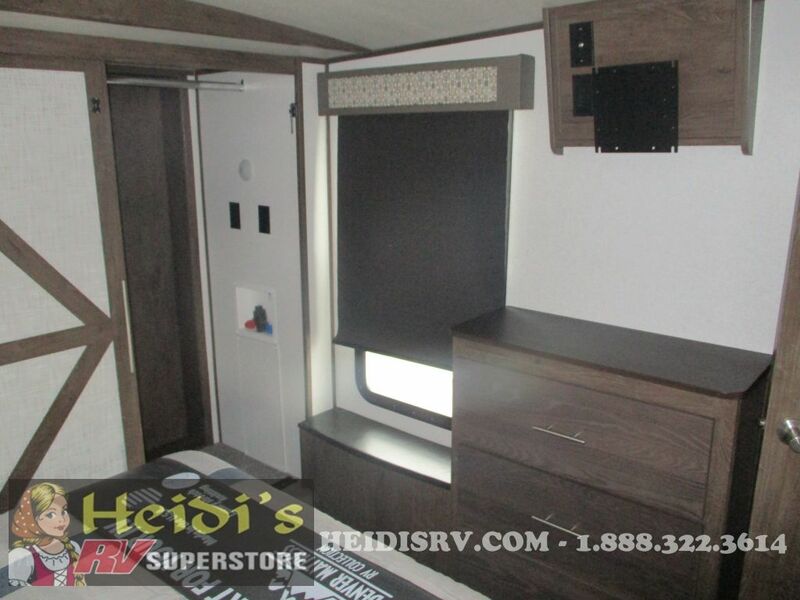 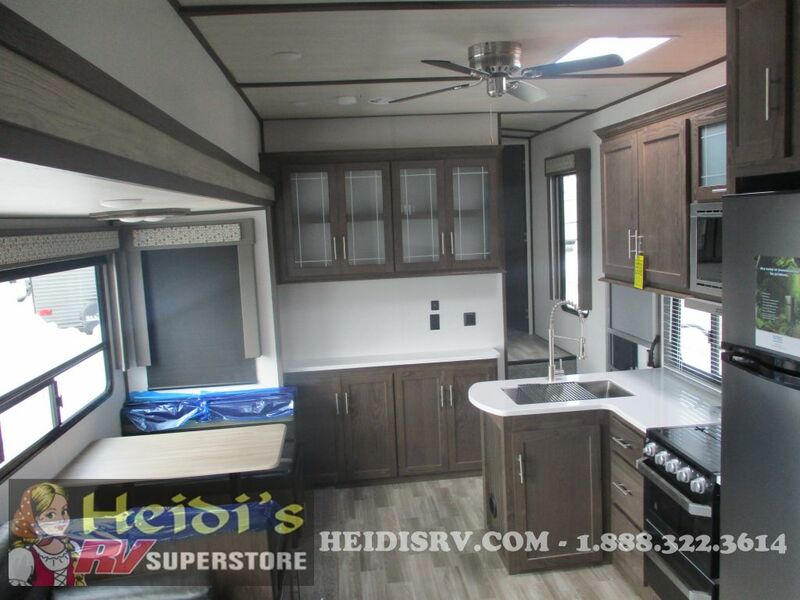 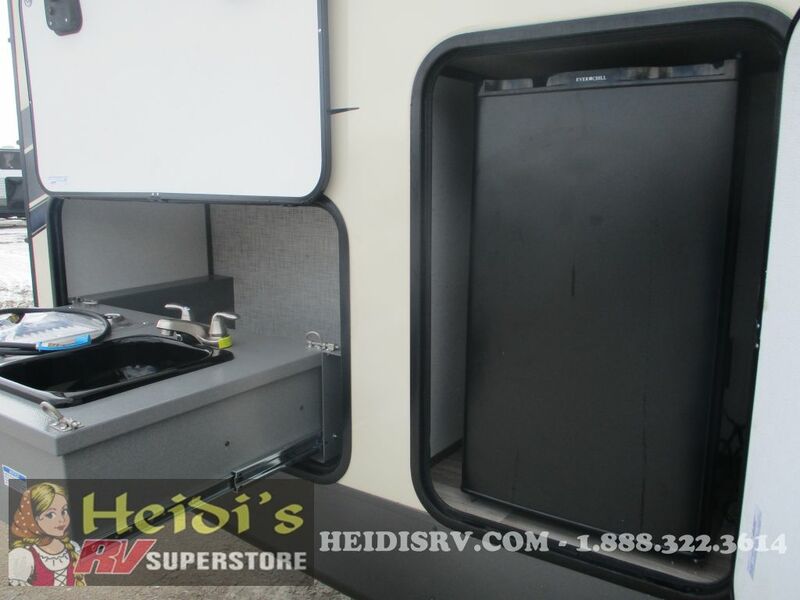 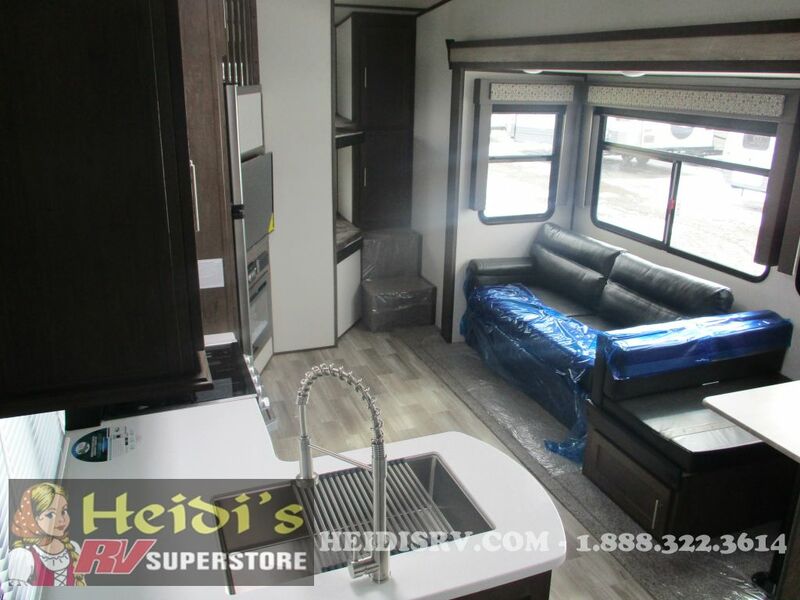 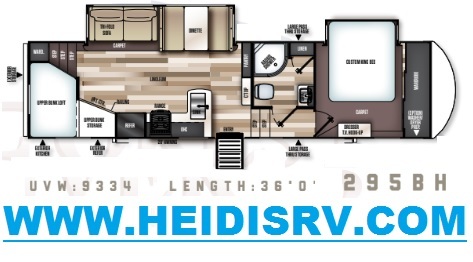 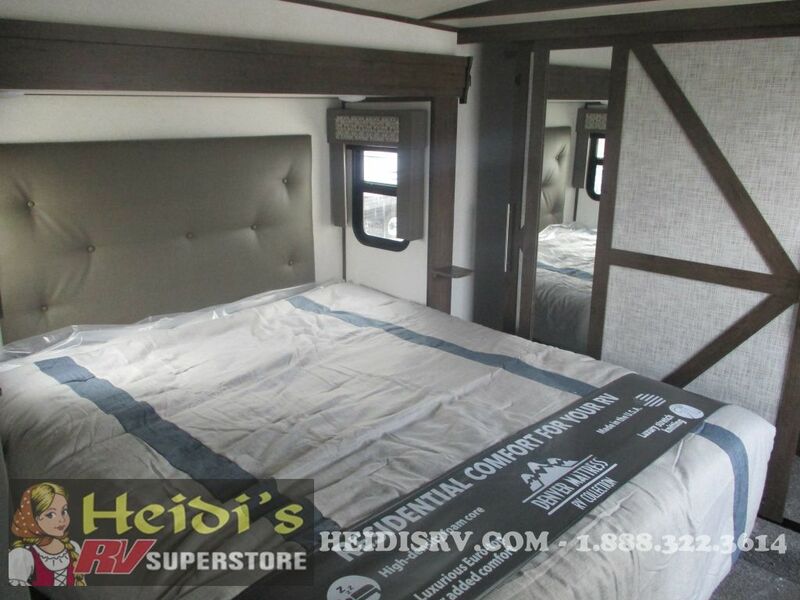 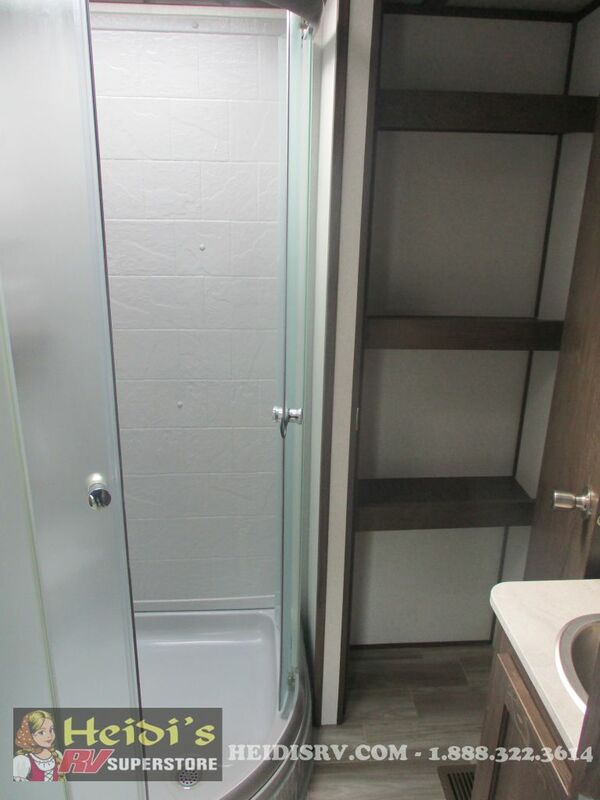 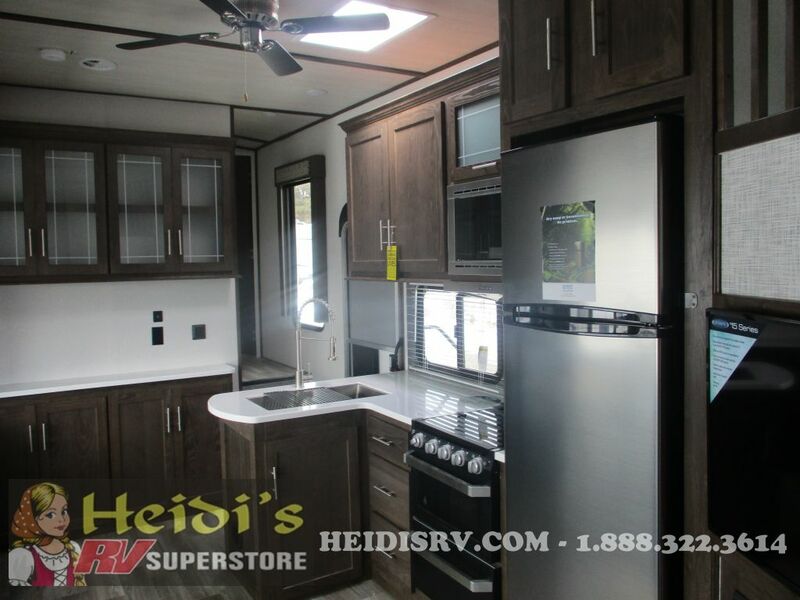 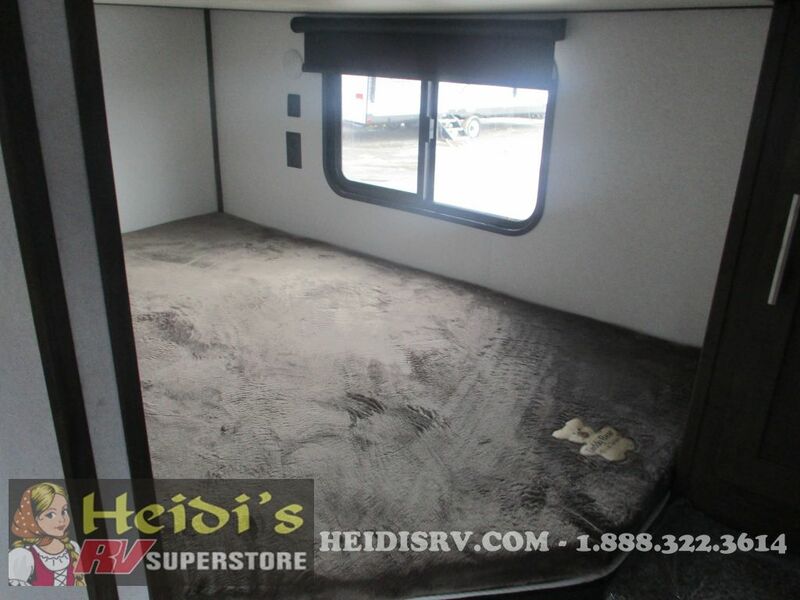 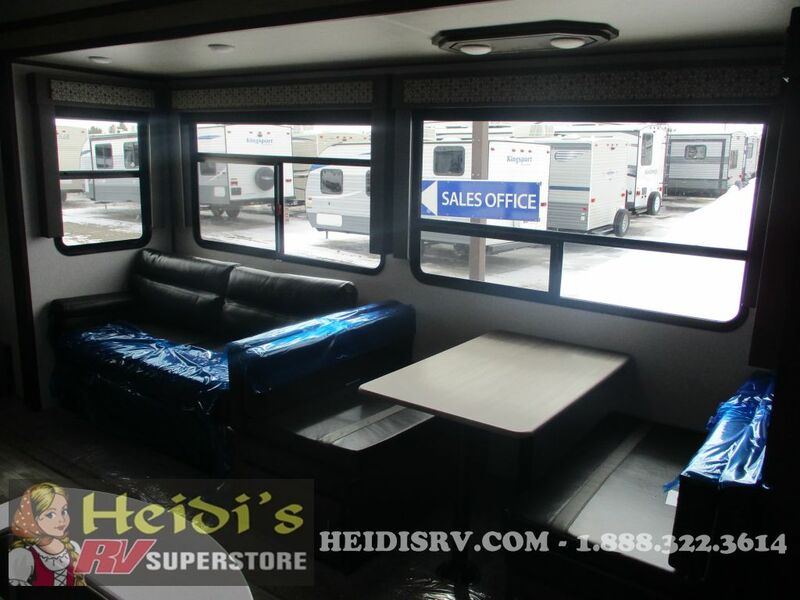 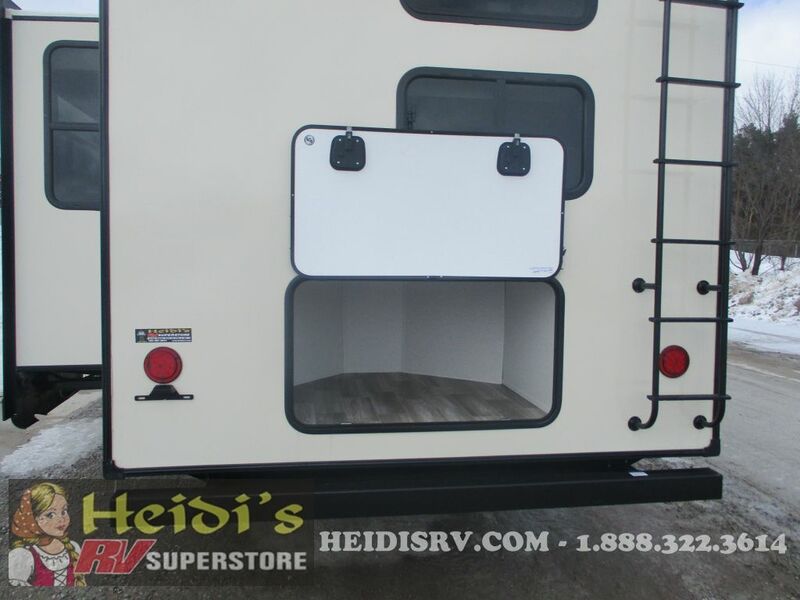 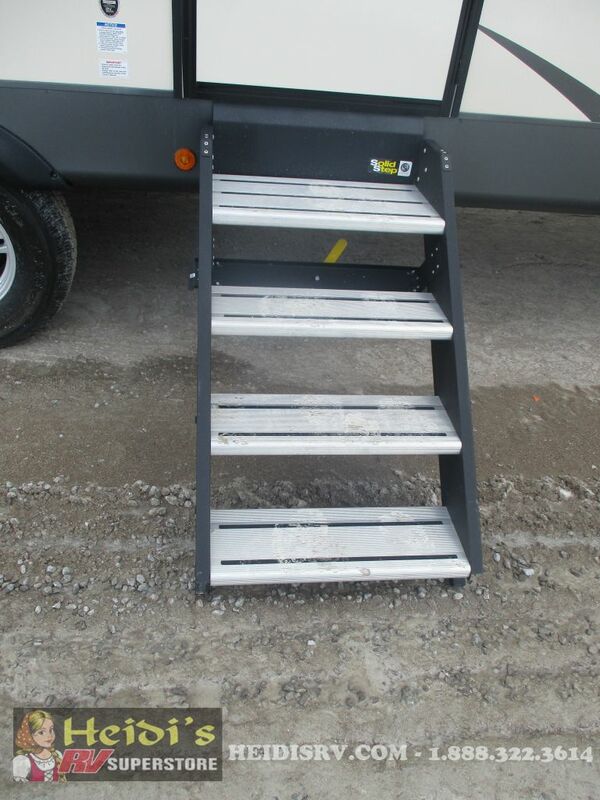 NEW 5TH WHEEL BUNK MODEL, WITH FRONT ISLAND BED SLIDE, LARGE CLOSET, FRONT BATHROOM WITH SHOWER, CENTER LIVING ROOM AND KITCHEN WITH DINETTE/SOFA SLIDE, AND REAR BUNK BEDS IN THE BACK. 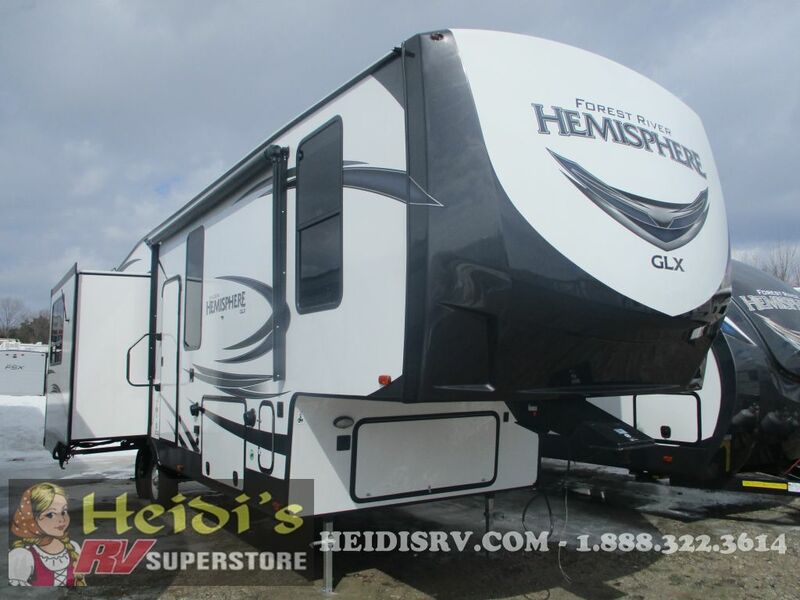 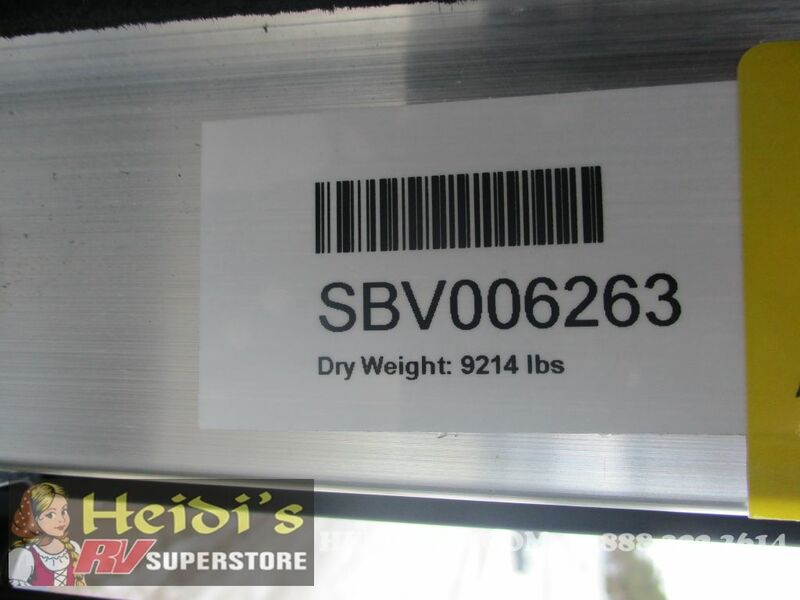 FULL FACTORY WARRANTY! 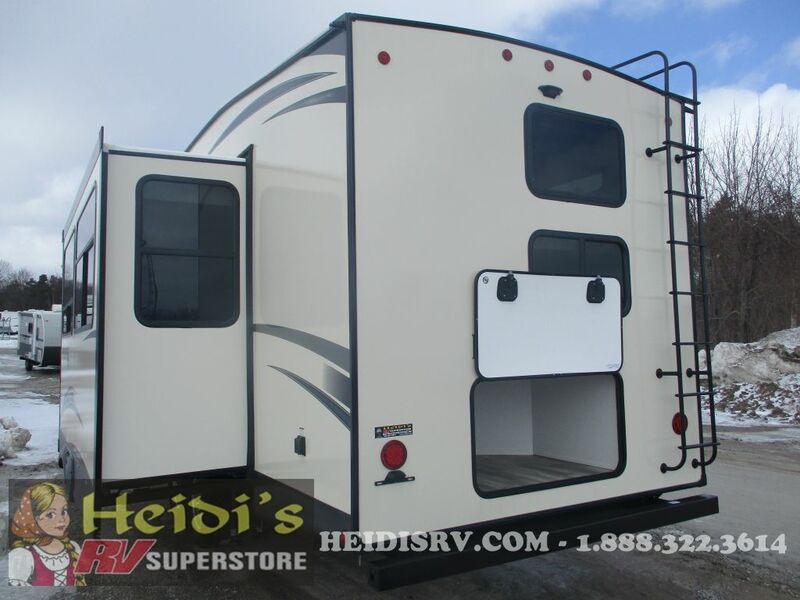 actual lenght (from bumper-to-hitch): 36'0"